The greatest XPS PC we’ve ever assembled incorporates the most recent 6 centers eighth Gen Intel® Core™ processors and a discretionary NVIDIA® GeForce™ GTX 1050 or GTX 1050Ti illustrations card (4GB GDDR5 video memory), so you can burst through your most concentrated tasks. Dell XPS 15 9570 Price in Pakistan is Rs. 234,999, but if you wanna buy this Laptop you can read full Specifications with Pros and Cons which is mentioned below. Supports up to 16GB3 of memory with a data transfer capacity of 2666MHz, 1.2 times the speed of 2133MHz alternativesSpeedier memory implies you get to the substance that you require faster. Expandable capacity up to 1TB3 in your decision of standard hard drive and 128 GB of strong state drive (SSD), accessible in speedier PCIe forms, give a lot of storage space and elite responsiveness to access and run your applications rapidly. The XPS 15 boots and continues in seconds with a strong state drive, so you can accomplish more without waiting. The Killer 1535 Wireless-AC connector gives a solid and dependable Wi-Fi association and was planned particularly to influence your online recordings, to voice and recreations play speedier and smoother. It consequently recognizes, characterizes and organizes arrange activity guaranteeing your most vital information takes need over your different less critical applications. Executioner conveys your basic bundles quickly, in this way disposing of pointless dormancy and slack. Pros and cons are provided with full Details of Dell XPS 15 9570, you can share your thoughts with us. This product is available in Ishopping, Shophive. At ishopping.pk you can purchase Dell XPS 15 Core i7 8th Gen 16GB 256GB SSD GeForce GTX1050 Ti Laptop (9570) for only PKR.234,999, which is 29% less than the cost in Shophive (PKR.329,999). 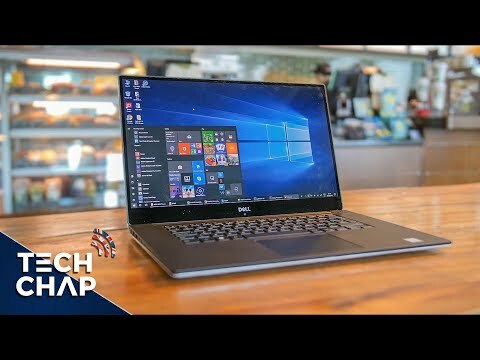 The lowest price of Dell XPS 15 9570 was obtained on April 2, 2019 6:04 pm.